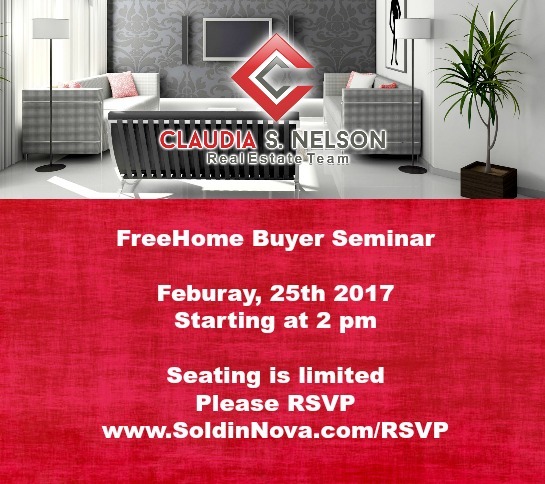 Free Home Buyer Seminar, Saturday, Feb 25 at 2 pm in Woodbridge, Virginia. Register today and you will be registered to win one of the door prizes and giveaways on Feb 25. Preliminary loan reviews and credit checks will be offered at the home buyer seminar. 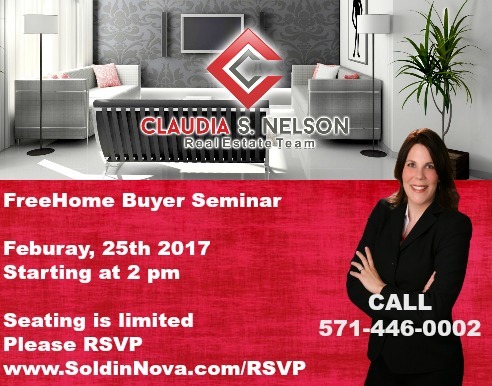 This free home buyer event for Prince William County and all of Northern Virginia is open to the public. 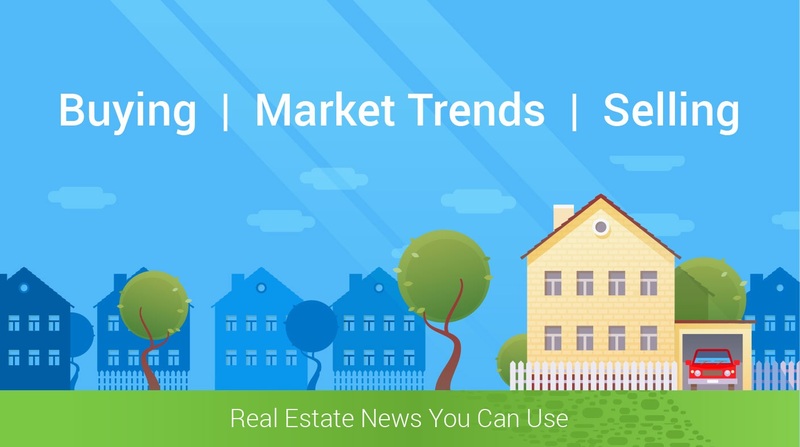 If you have been thinking about purchasing a home, you should start right here. We will discuss the home buying process step by step and also review any available loan programs, including loan programs with zero down payment. Yes, there are loan programs out there that do not require a down payment and we will provide you with the best program that fits your situation. Refreshments will be provided. The Home Buyer Seminar will be held in the Keller Williams training room. There is plenty of parking available outside of the office. You can park in any of the visitor spots or parking spaced marked KW.